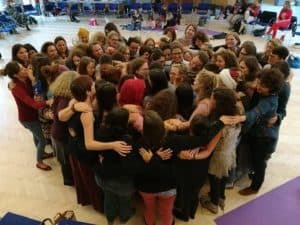 Belgium, Croatia, Czech Republic, Greece, France, Germany, Holland, Hungary, Italy, Latvia, Lithuania, Russia, Slovenia, Spain, Switzerland, Slovakia, Ukraine, United Kingdom, and of course many host doulas from Doulas In Austria! 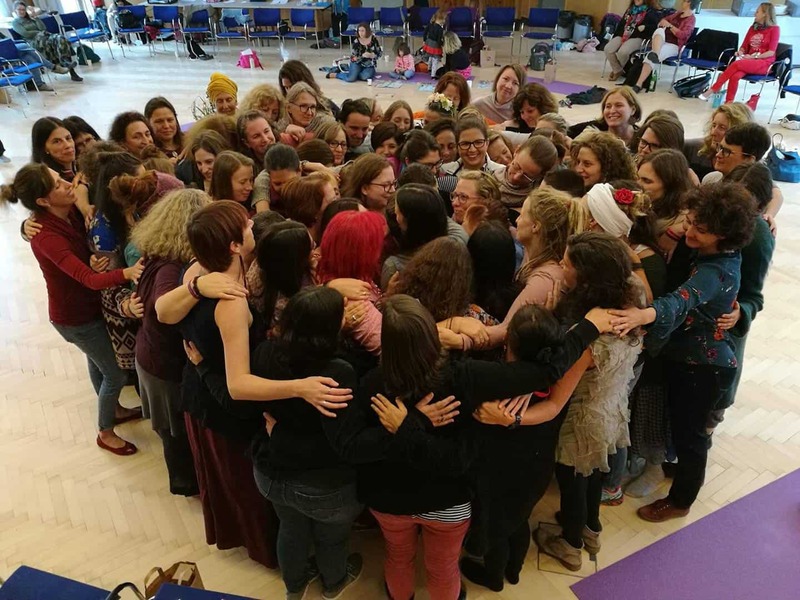 The weekend conference includes workshops and lectures, but most importantly there are lots of opportunities for connection and communication between doulas. There were semi-formal discussion panels where topics relevant to doulas were discussed in small groups, giving everyone a chance to have their say and share experiences. There were also plenty of spaces for informal conversations between sessions as well as over meals. 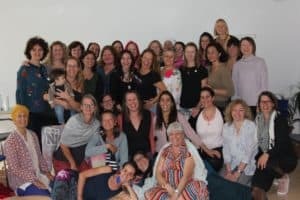 In essence the weekend was a rich inter-cultural sharing between doula sisters, who despite differences of language, culture, and legal boundaries around working conditions, found common ground through shared love of birth. 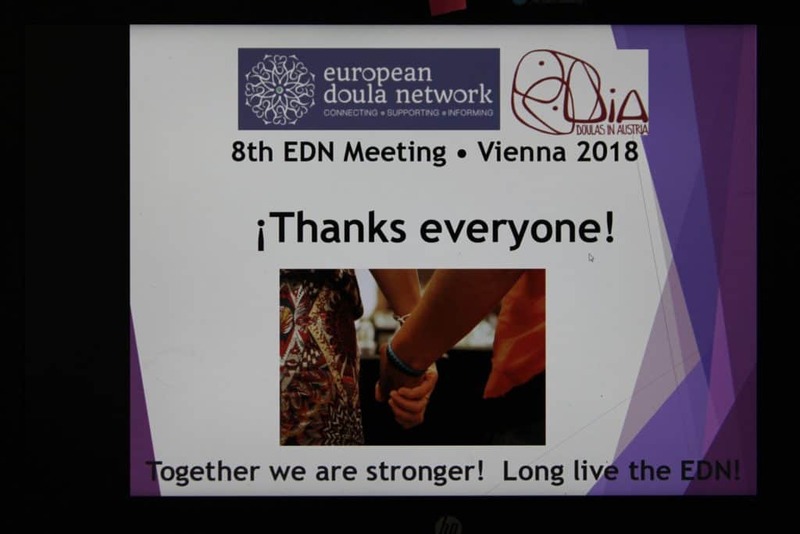 The EDN weekend conference has always been open for any member of a member association to attend, however on Sunday the nominated representatives from each country meet together in a different room to discuss details specific to the running of EDN. The rest of the conference participants engaged in red-tent style workshops. Next year the conference will be hosted by the doulas of Czech Republic, in Prague. 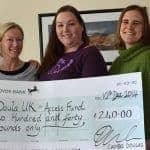 We hope to see more Doula UK members there! 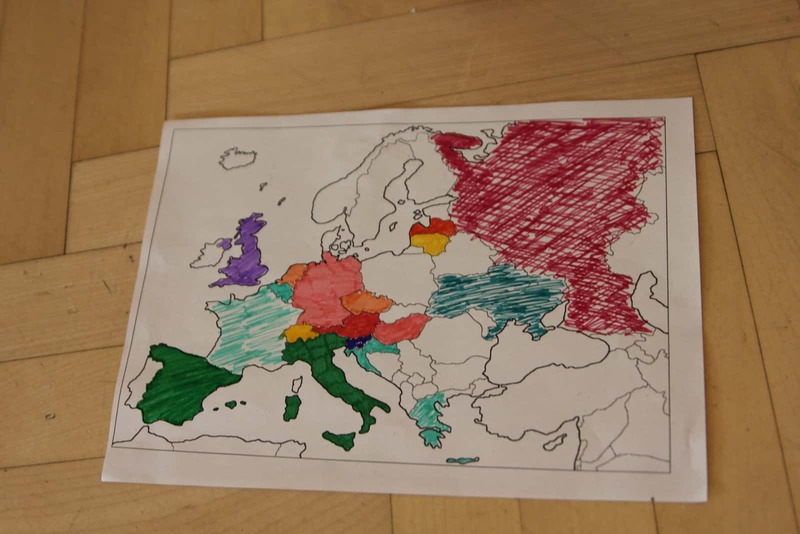 You can read more about the EDN here, and please follow on Facebook too.